Montriond lake is one the 23 iconic geosites of Chablais UNESCO Global Geopark that will change your appreciation of the landscape, explain how the Alps were formed and to draw you into the wealth of this local heritage. A site deep in a valley where there’s an imposing cliff-face and fir trees all around.In winter, the lake is frozen, in places a metre thick.The magnificent Nordic area is perfect for cross-country skiing. 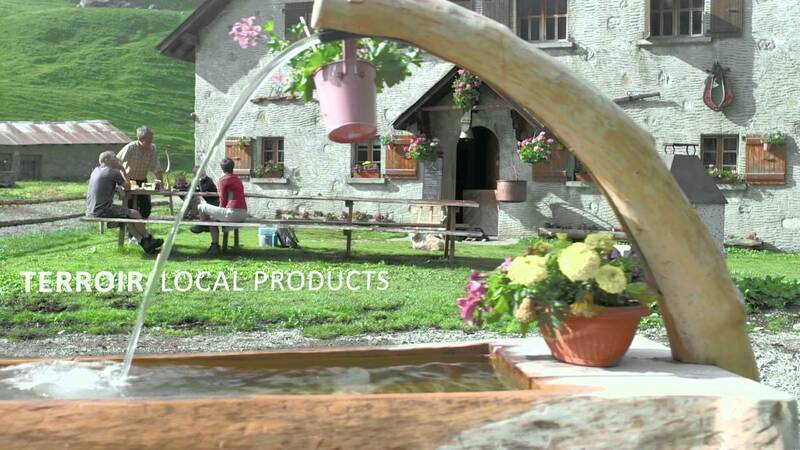 On the shores of Montriond Lake, take a moment to savour what's on offer at Auberge du Verdoyant: traditional cooking, locally inspired recipes and Savoyard specialities are just some of the dishes to try. From 02/15 to 09/30 : open daily. Dish of the day: from 13 €. Group rate available for > 60 people. Enjoy a pit-stop in lush green surroundings by Montriond Lake. Comfortable rooms at one end of the lake with traditional cooking created from the best local produce.